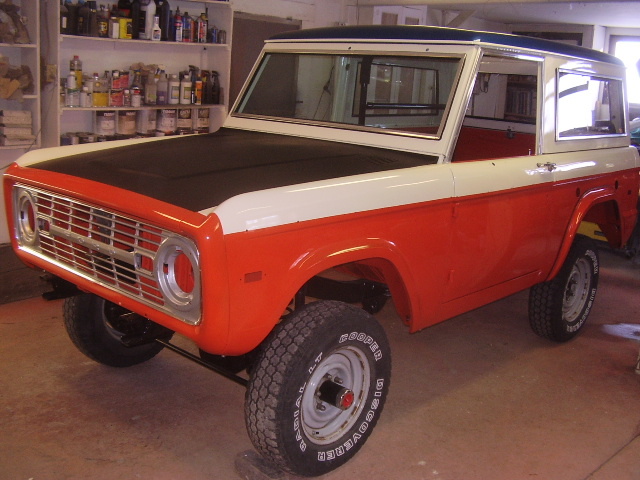 Customer owned body-off the frame restoration . 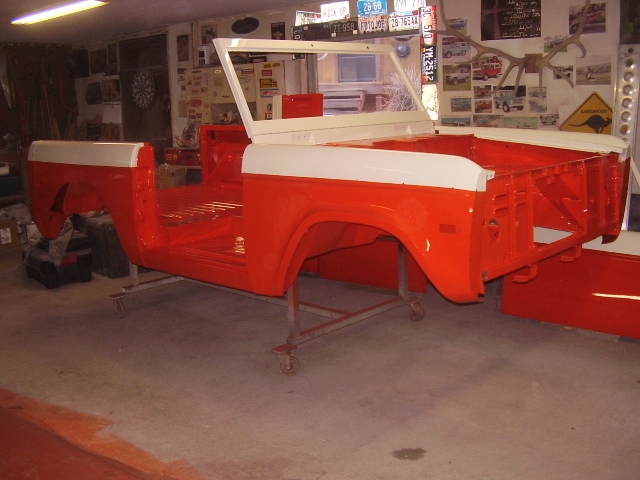 Body & paint with only partial reassembly . The rest is being done by the owner . This type of job seems to be a new trend for us in the last 2 years . Makes for a fun partnership between the owner & restorer . 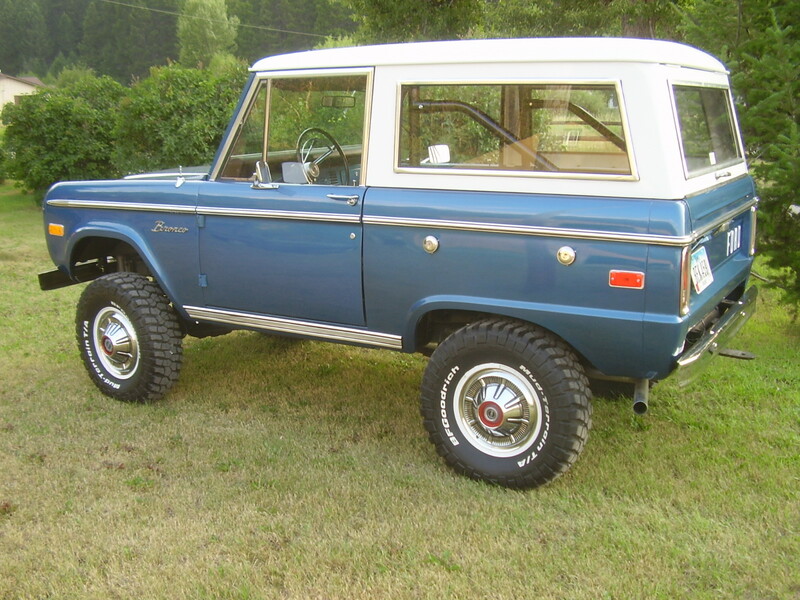 Baja Bronco's are the rarest of the rare when it comes to limited production Bronco's . 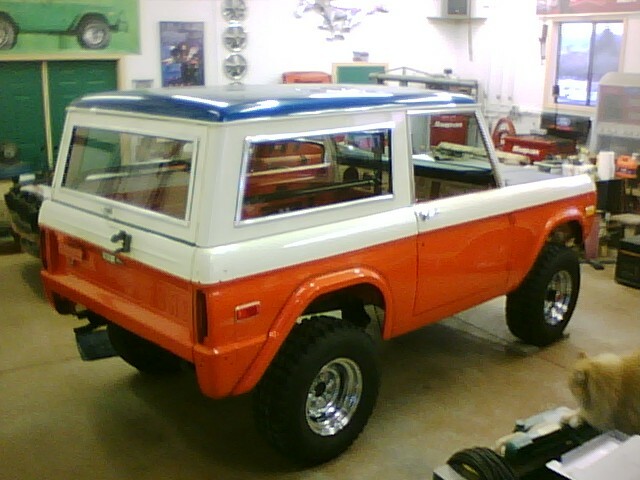 This Bronco received a complete disassembly . 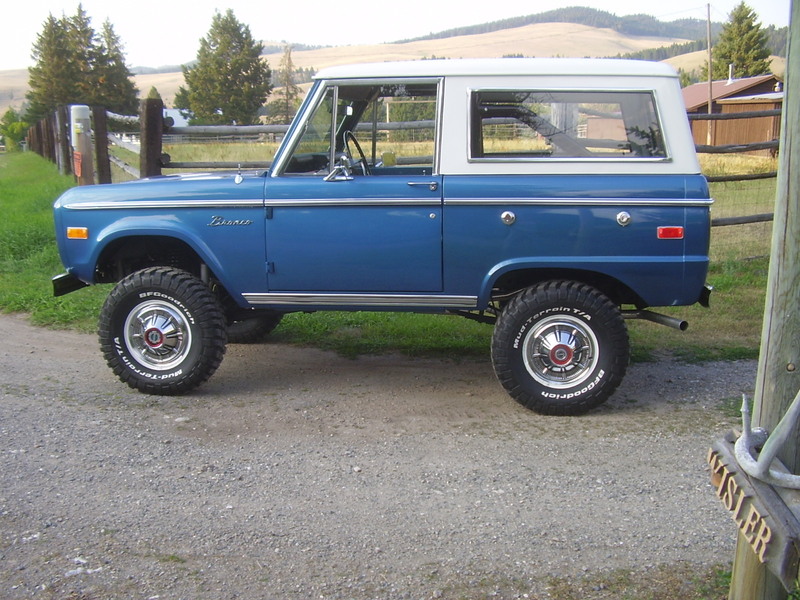 There was quite a bit of rust as it originally was a mid-west Bronco . 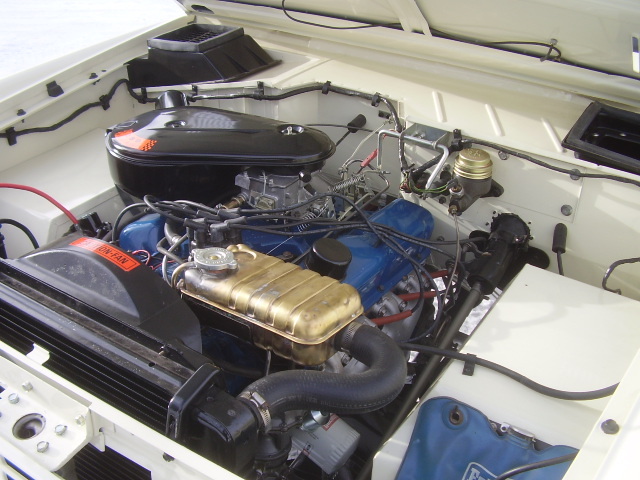 All sheet metal was replaced with NOS & OEM Ford metal . 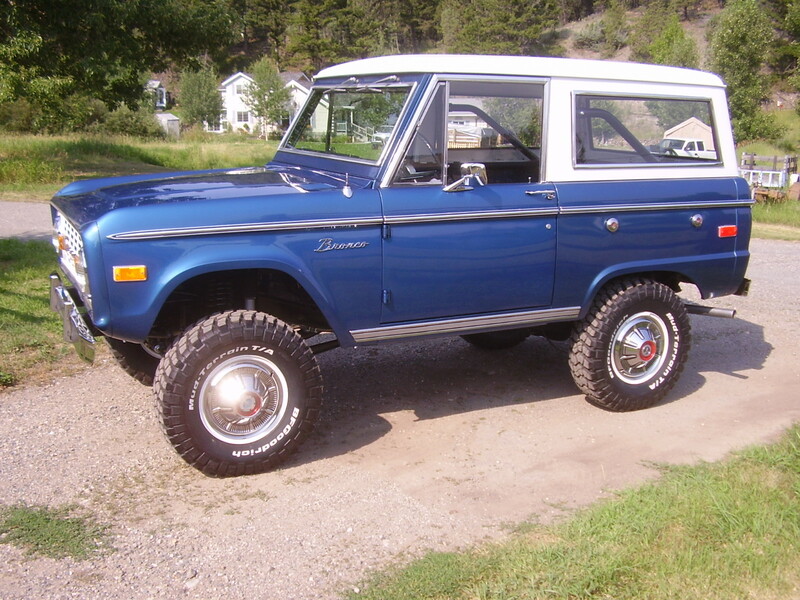 This Bronco is loaded with NOS parts ... makes for a very nice restoration with Ford correct parts . 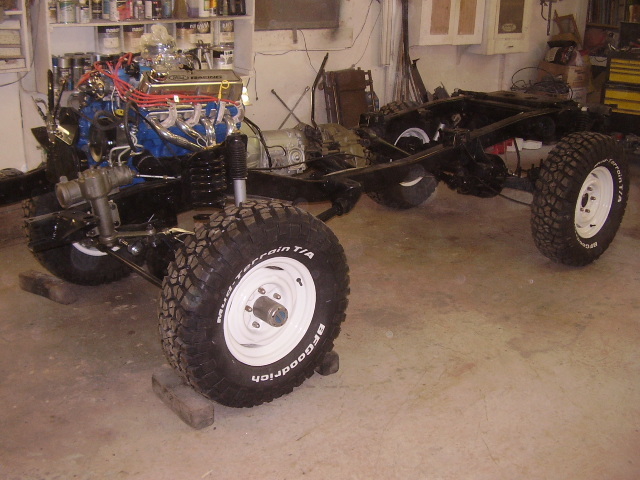 The axles were rebuilt & powder coated , the frame stripped & refinished with Nason OEM chassis black . I'm looking forward to seeing it reassembled back to it's full original glory . Will add pics at that time . 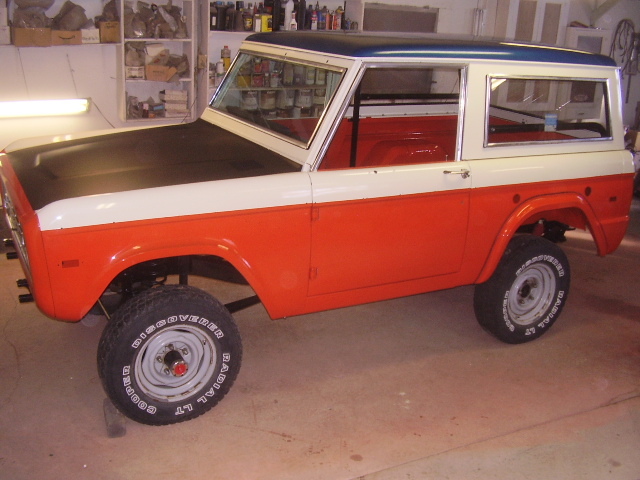 Body-off-the-frame , show-room stock restoration . Restored as per VIN/Data plate specs . 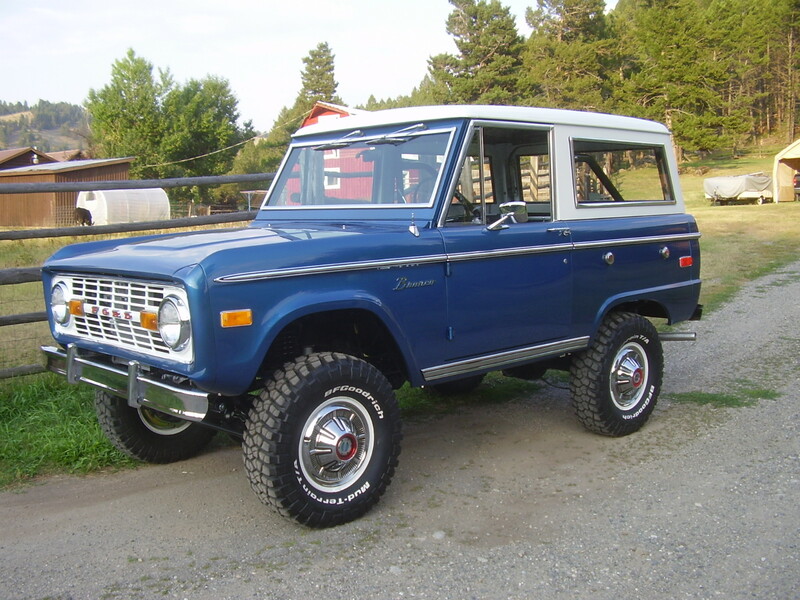 Many new/reproduction & NOS parts went into this restoration . 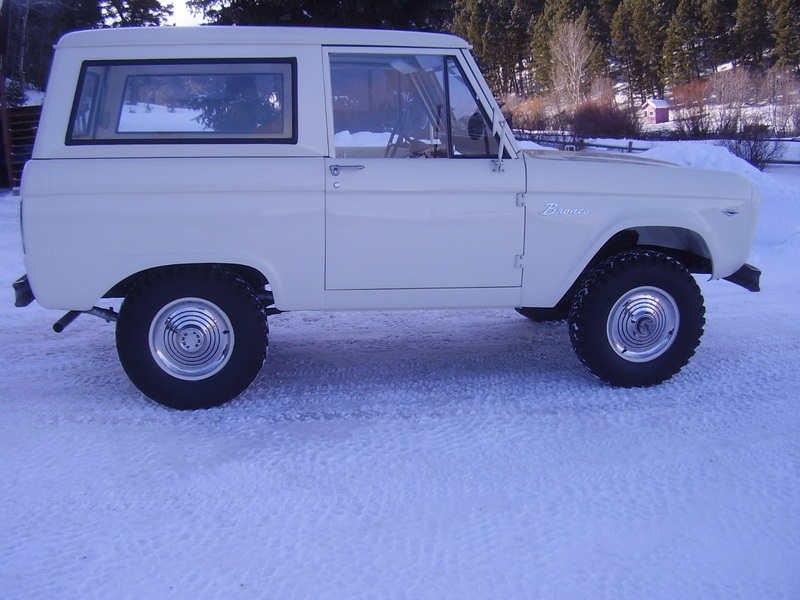 This is a rather "unusual " Bronco being white on white . 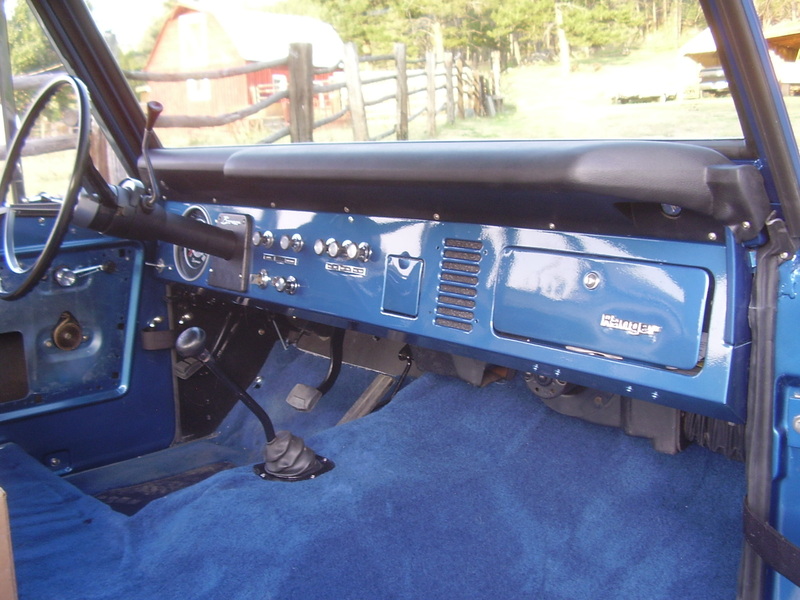 Also has a bench seat & bulkhead , no rear seat . 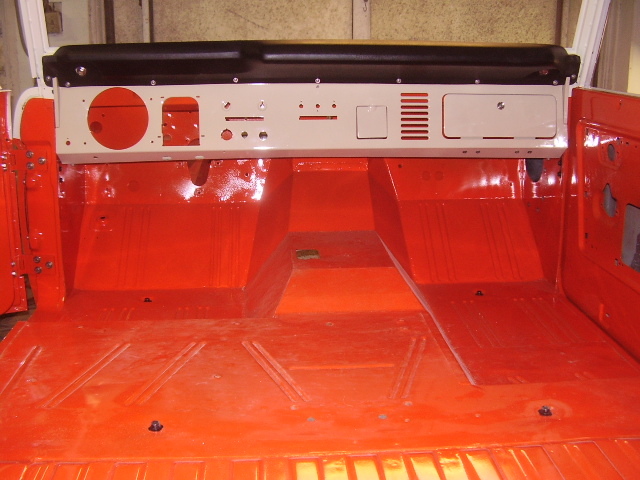 Underbody finished in correct red oxide sealer . 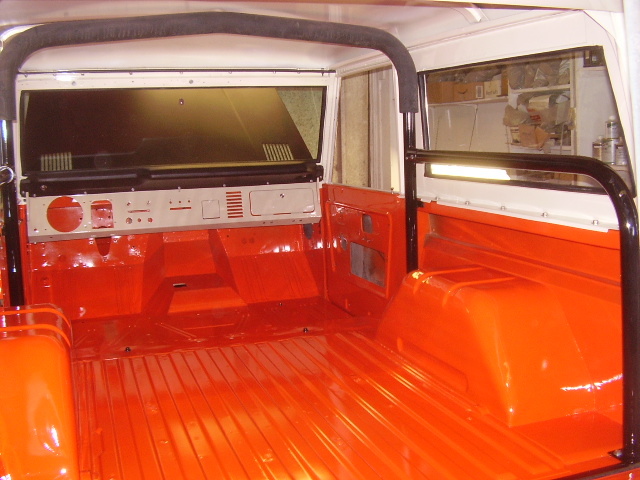 Interior : correct color matched Grey . 289 V-8 , total rebuild with roller lifter conversion for reliability & durability . 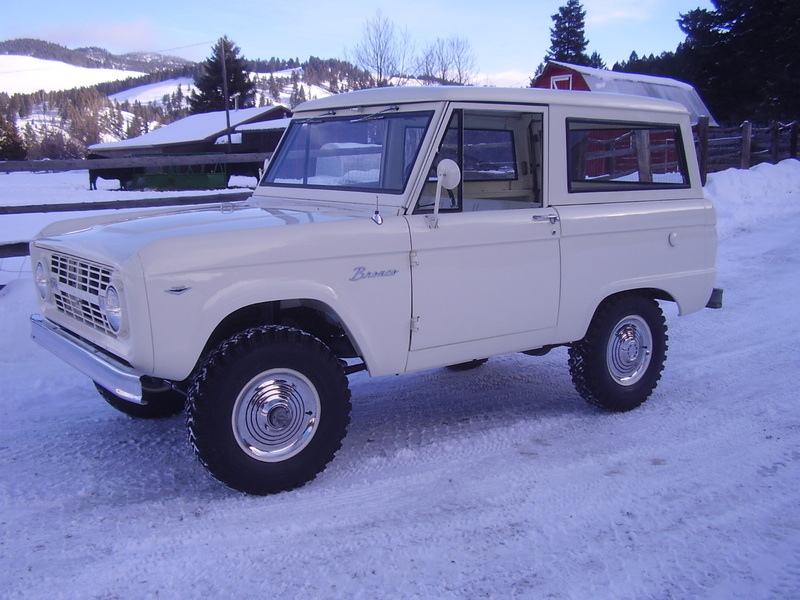 Rear axle : Ford 9" 4:11 ratio with new Trac-Lok posi unit . Front : Dana 30 totally rebuilt . New seals , gaskets , brakes , lines thru-out . At the time of the photos there are a few items left to complete . 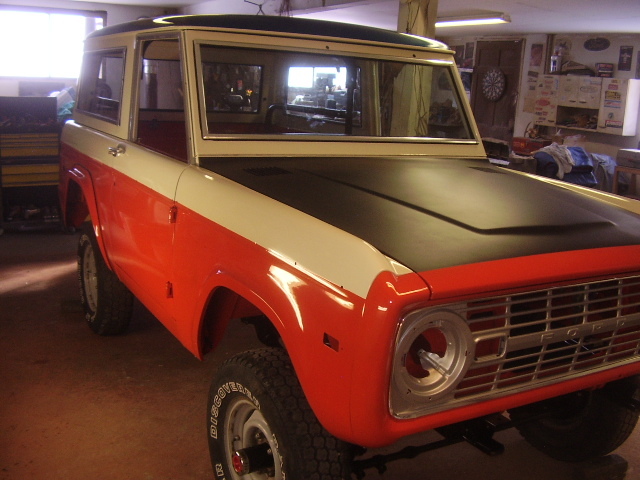 The seat wasn't finished in time to come with the Bronco when delivered & will be installed once it's home . 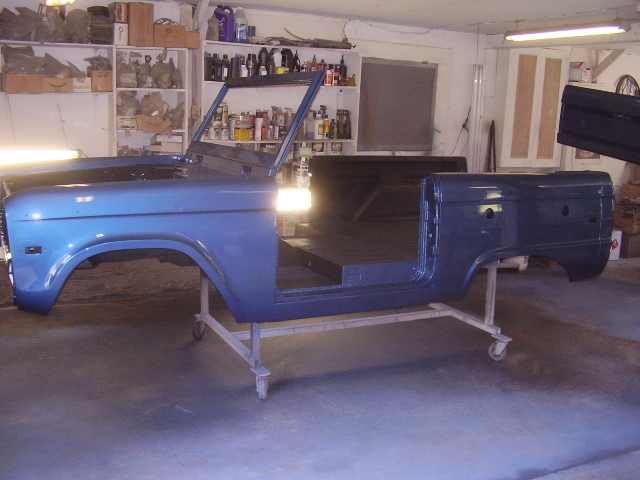 Also the owner will be installing OEM rocker stripes that came only on some '66 Bronco's . I will update the photos once thats done . 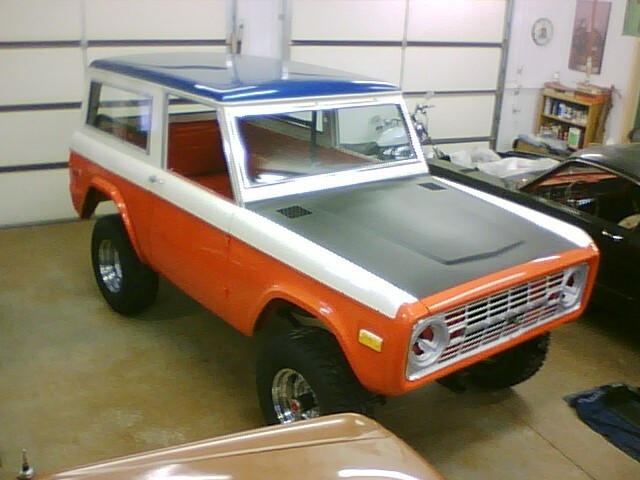 Built in the resto-mod/vintage '70's-'80's style . 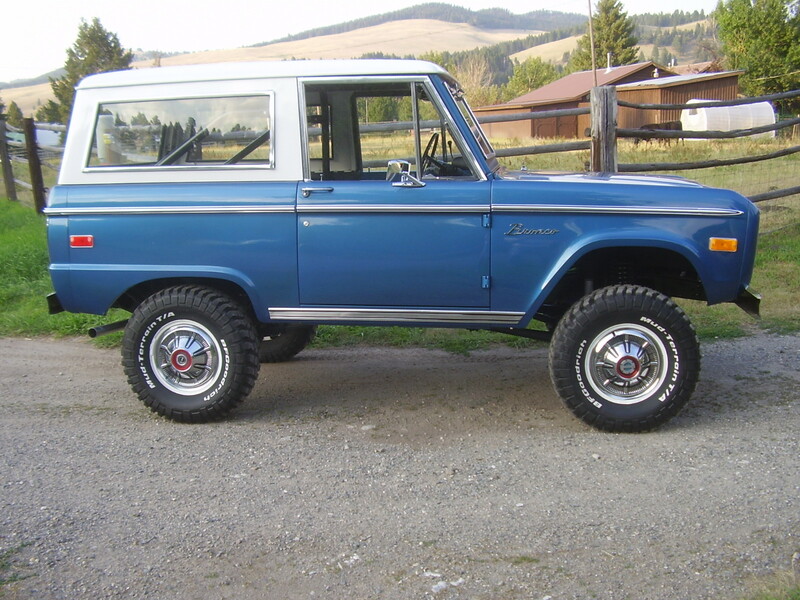 This Bronco was built to get your attention . 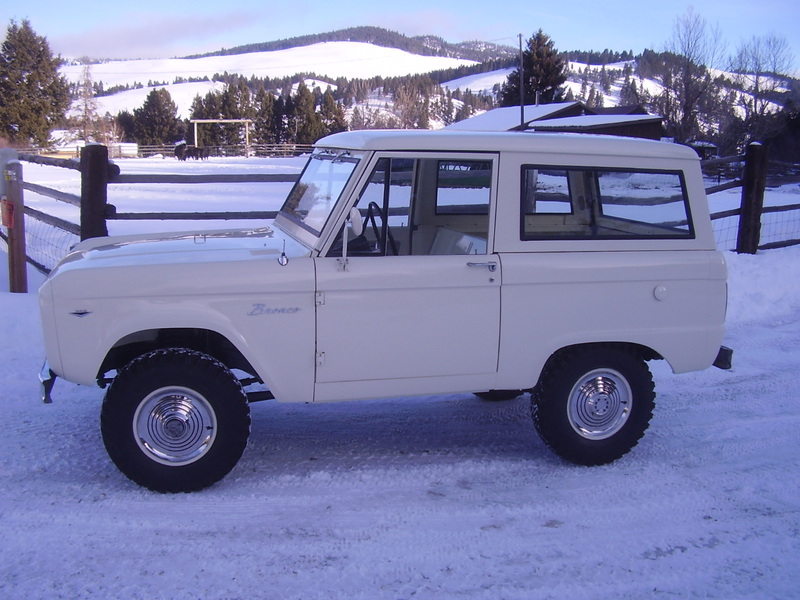 Super condition Bronco , bought from a friend who started the work back in '96 & has been in storage until I bought it in the Spring of 2015 . '90's Mustang seats with the OEM rear recovered to match . Matching retracable seat/shoulder belts . Floors grey bedlined with full vinyal floor mat . Electric wiper conversion to OEM . 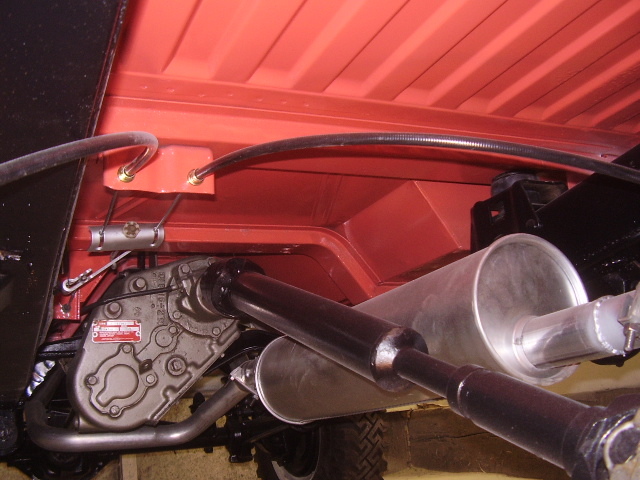 Quick ratio power steering . 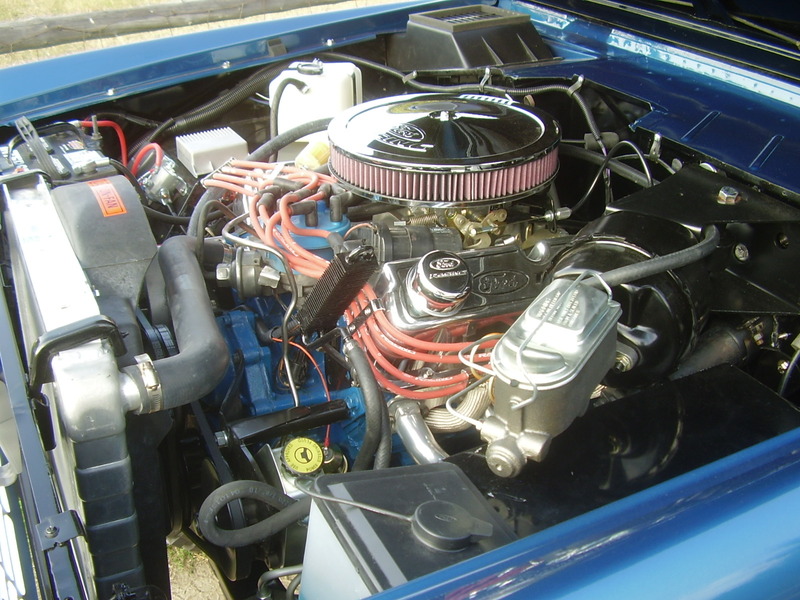 Edelbrock Performer 600 cfm carb . 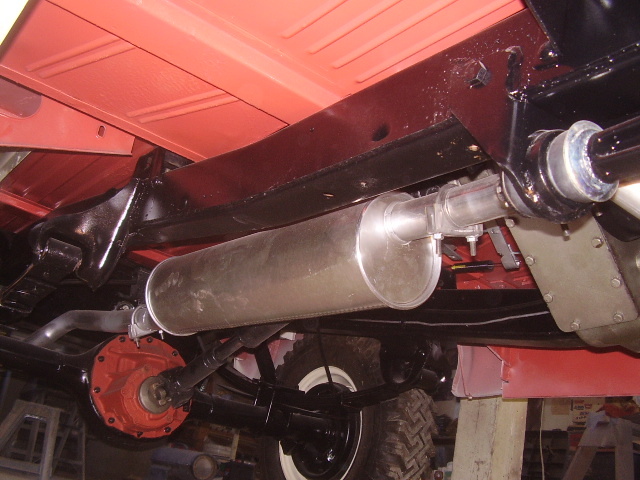 Exhaust 2 into one Magnaflow muffler . 2.5" suspension lift with dual shocks front & rear . 23 gal. fuel tank . 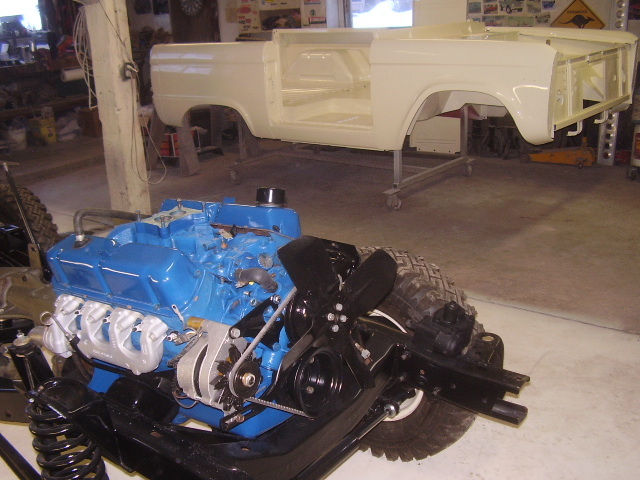 Complete body on restoration , stripped to bare metal , refinished in Nason acrylic urethane . Ford "Sky View Blue " & "Wimboldon White " . Floors/bed lined with color matching Durabak liner . Power Steering & power disk brakes added . 2.5" suspension lift w/ 1" body lift . 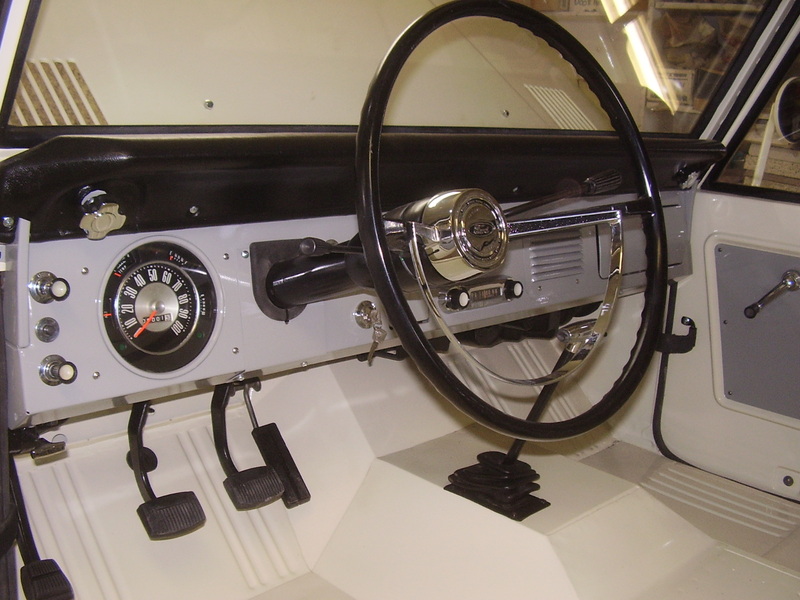 Bumpers , roll bar & steps .